How far are you willing to go to experience a Spring Break that you will never forget? The party-going girls of “Spring Breakers” may have to go all the way. Spring Break is coming up and these college besties have got a little time to come up with a lot of money. They’ll need the help of a rapper played by…wait for it…JAMES FRANCO. With a cameo from rapper Gucci Mane and a cast full of sparsely dressed ex-Disney stars, “Spring Breakers” is sure to be an experience you’ll never forget. 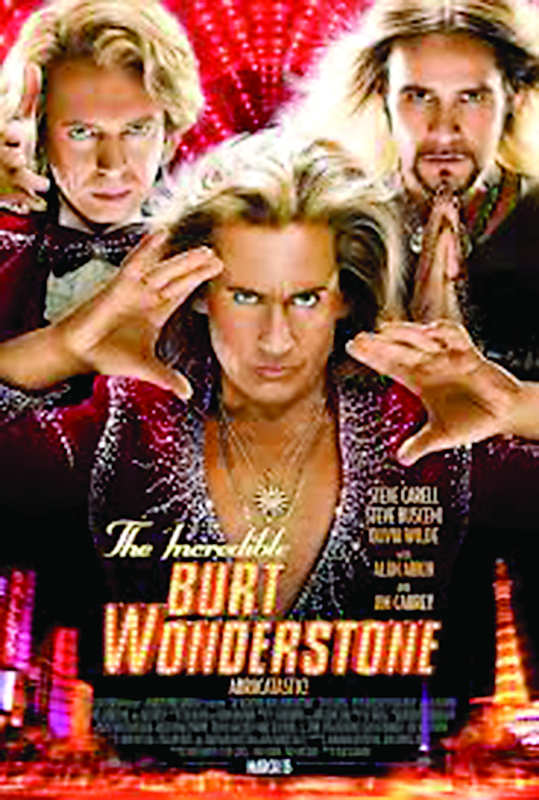 I wasn’t sure if a film could be created with the capacity to harbor the humor of both Steve Carell and Jim Carrey, but thankfully it has. 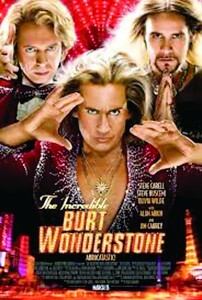 “The Incredible Burt Wonderstone” stars both of the comedy gods who play rival superstar magicians in an “anything goes” fight for the people of the Las Vegas Strip. 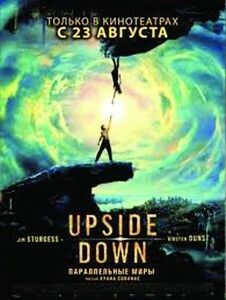 If your jaws aren’t sore from laughing, they’ll be sore from the shock of the unbelievable stunts that’ll take place in this film. 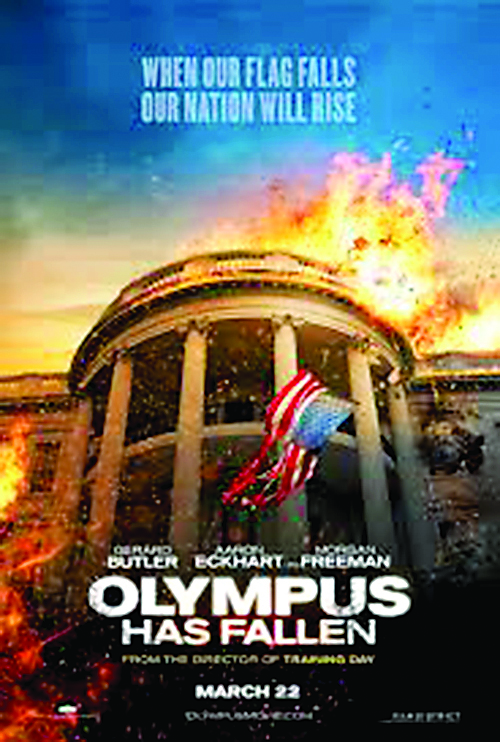 Action, action, and more action await action film fans in “Olympus Has Fallen”. 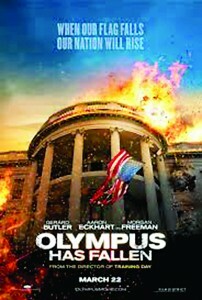 The white house has been captured and the President has been kidnapped in this seat-gripper and it’s up to “300’s” Spartan himself, Gerard Butler, to save the day. The acclaimed Morgan Freeman and “Dark Knight’s” Aaron Eckhart join the cast. An animated film is sometimes the best way to deliver a profound message to an audience. “The Croods” will do just that. 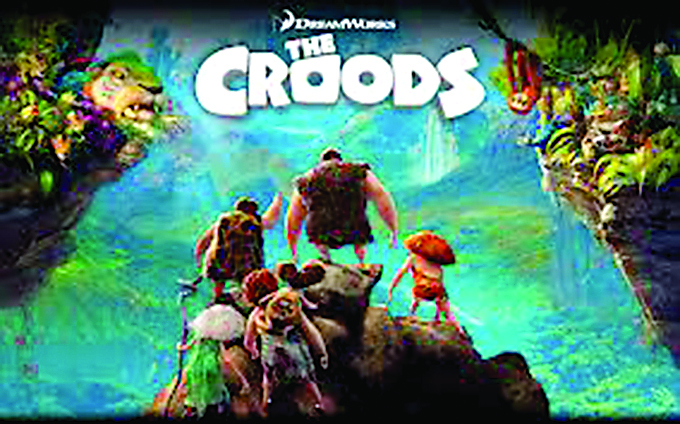 A DreamWorks production, this film tells the story of the Crood family, the world’s first family who resides in a cave until a natural disaster destroys their home and they are forced into an encounter with the outside world. Viewers will be tickled and touched as they witness this family overcome fear and ultimately survive in this home we call Earth. Twinned worlds with gravities that pull in opposite directions, a freak planetary condition, are what stand between star-crossed lovers Adam and Eden in this futuristic resemblance of “Romeo and Juliet”. Eden resides in the wealthy word and Adam in the poverty-stricken world. But interplanetary-border patrol agents are prepared to do anything in this romantic adventure to keep the two apart and ultimately keep the social order in line.